Help us reach our goal of $30,000 to help injured raptors fly free again! Make your gift to the birds go farther with incentive funds! 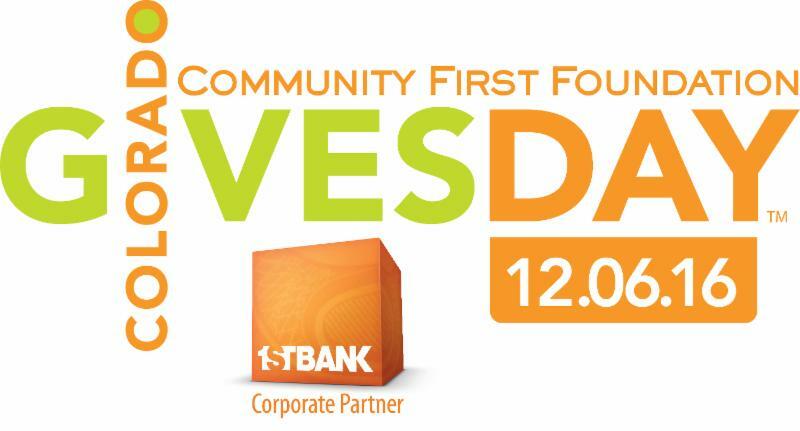 Colorado Gives Day is almost here! On December 6th, if you give through the Colorado Gives Day website (coloradogives.org) to the Rocky Mountain Raptor Program, your gift can qualify the RMRP for incentive funds and drawings to win awesome prize money! Last year our wonderful supporters donated more than $28,000 on Colorado Gives Day, which earned us an additional $1000 in incentive funds. Let's aim for $30,000 this year! With your help we can make a difference to wildlife and wild places. On the Colorado Gives Day Website, click the "Donate" button at the top of the page. On the page that comes up, there will be a "Search" function near the top. Type in Rocky Mountain Raptor Program and click "Go". A list of organizations will pop up. 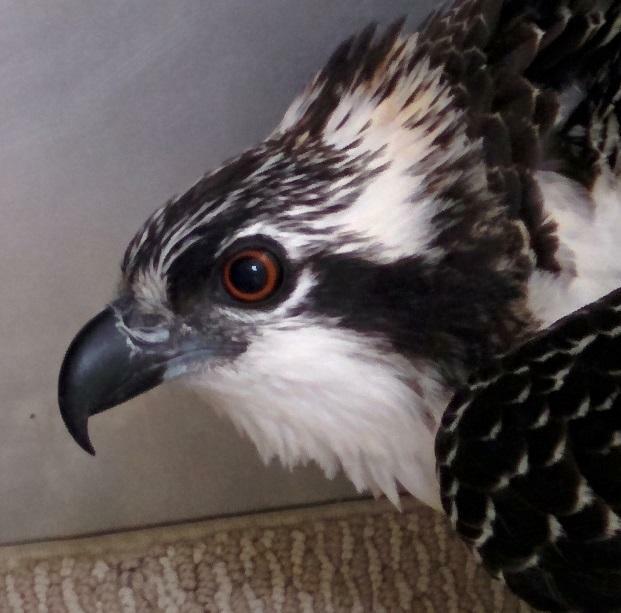 Click on the Rocky Mountain Raptor Program. Click the "Donate Now" button on the RMRP page. Under donation type, click the "CO GIVES DAY" option. This will make sure that the donation goes through on Colorado Gives Day so the RMRP qualifies for the incentive funds. Fill out the rest of the form as needed. Thank you for your belief in the RMRP, and for taking the time to make your donation go even farther by donating through Colorado Gives Day. Did you know that some raptors have to stay with the RMRP for months before they can be released to the wild? Many raptor species are migratory, and the young birds that are born during the warm Colorado summers are not suited to hanging around for our unpredictable, cold winters. The Osprey pictured above was tangled in bailing twine that his parents used to line their nest. It severely damaged his foot, which took weeks to heal. Unfortunately, nature waits for no-one, and while he was healing winter settled in. These young Osprey need to migrate to warmer climates during the winter - you can't catch fish on a frozen pond! He will be with us until the warmth of summer comes around again. Over-wintering raptors that are not suited to the cold is hard work. Cages and perches need to be insulated and heated enough to keep the bird warm, but not TOO warm. It's a delicate balance. Can you help us keep these cages up to snuff, and help us pay an increased heating bill this winter? These chilly birds would really appreciate your help!